of the University of Mary Washington! Founded in late 1915, the Student Government Association (SGA) exists to serve students, helping them to have the best collegiate experience as possible. Now in our 103rd year, we are still going strong! The SGA is your voice to the administration. We’re here to remind you that your voice matters more than ever. We are a forum where students bring their concerns about campus issues ranging from academics to safety. 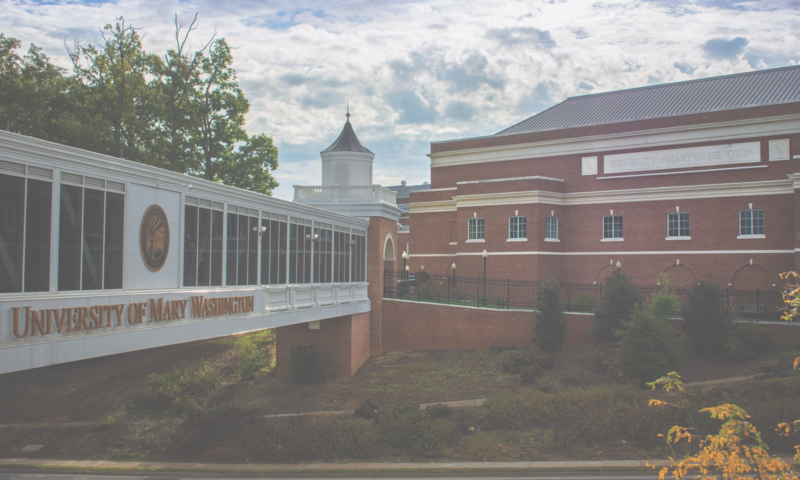 We address local, state, and national issues which affect students while working together to bond our UMW community. Have issues/suggestions? Let us know here! It’s the question we’re all asking. Will you lead? Students have the opportunity to serve as members or officers of the various branches and committees of the Student Government Association. As the highest elected body on campus, the SGA has the duty of articulating the student voice to the administration and beyond. We represent all students and work to find common solutions for problems on campus. This is your school, your voice, your SGA.